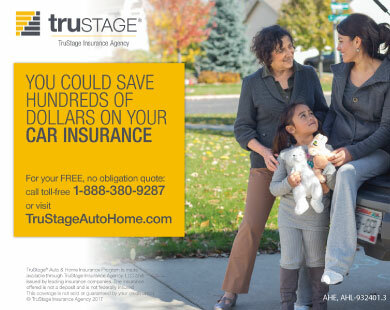 How would you like the low monthly payments of a lease, without all the heavy restrictions and hidden costs of leasing? Payment Saver Auto Loans offer just that. Like a lease, Payment Saver Auto Loans offer payments that are considerably lower than conventional financing. But unlike a lease, you own the vehicle and have all of the flexibility and benefits of vehicle ownership. 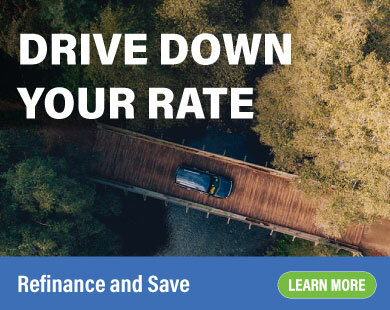 A Payment Saver Auto Loan can help boost your buying power to drive a newer car with lower maintenance costs, a safer car with 4-wheel drive, or a larger car to accommodate your family. Since the title is in YOUR name you have more options prior to loan maturity and at loan maturity, including the ability to turn your vehicle in and walk away at the end of the loan term.